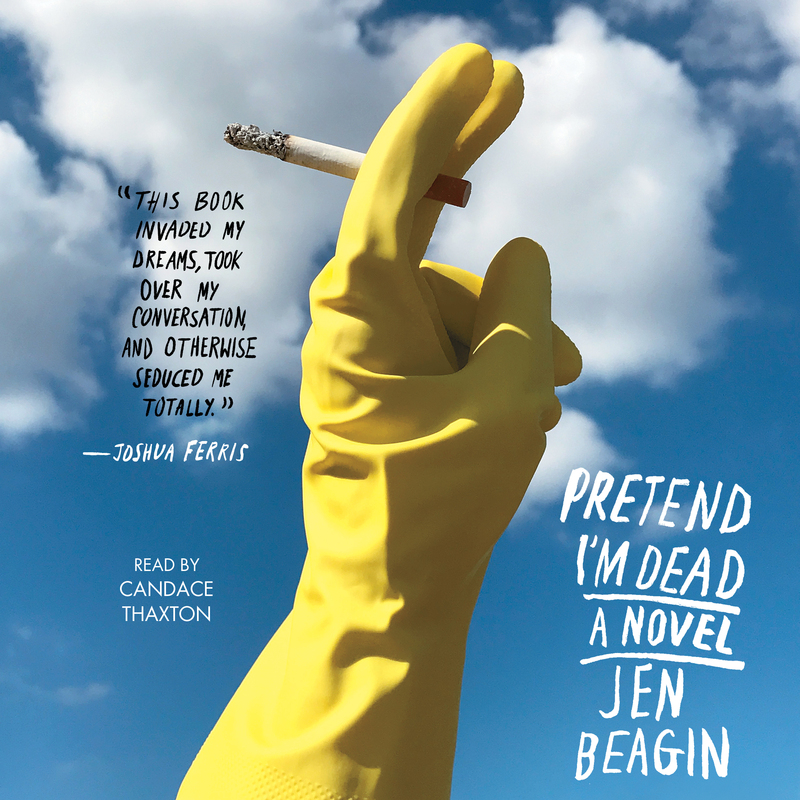 A “wondrous,” (O, The Oprah Magazine) “scathingly funny” (Entertainment Weekly) debut from Whiting Award winner Jen Beagin about a cleaning lady named Mona and her quest for self-acceptance and belonging after her relationship with a loveable junkie goes awry. 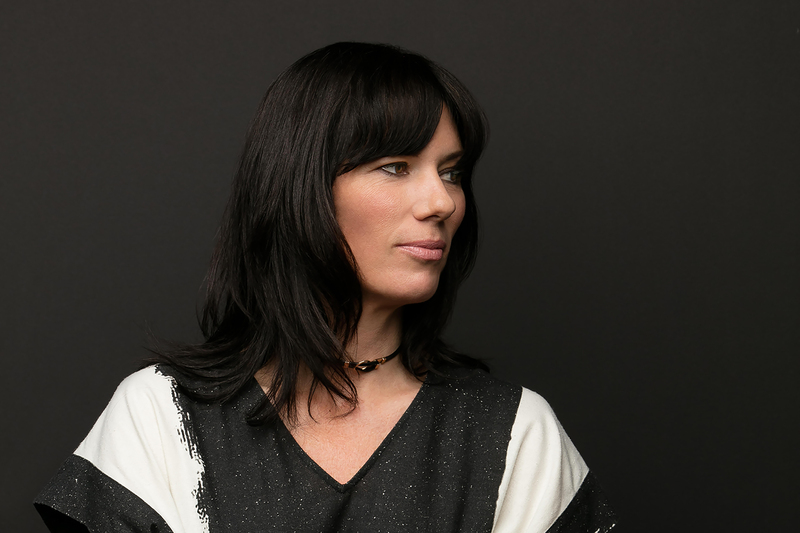 Jen Beagin’s funny, moving, fearless debut novel introduces an unforgettable character, Mona—almost twenty-four, emotionally adrift, and cleaning houses to get by. Handing out clean needles to drug addicts, she falls for a recipient she calls Mr. Disgusting, who proceeds to break her heart in unimaginable ways. Seeking a kind of healing, she decamps to Taos, New Mexico, for a fresh start, where she finds a community of seekers and cast-offs, all of whom have one or two things to teach her—the pajama-wearing, blissed-out New Agers, the slightly creepy client with peculiar tastes in controlled substances, the psychic who might really be psychic. But always lurking just beneath the surface are her memories of growing up in a chaotic, destructive family from which she’s trying to disentangle herself, and the larger legacy of the past she left behind. The story of Mona’s quest for self-acceptance in this working class American world is at once hilarious and wonderfully strange, true to life and boldly human, and introduces a stunning, one-of-a-kind new voice in American fiction. Jen Beagin holds an MFA in creative writing from the University of California, Irvine, and is a recipient of a 2017 Whiting Award in fiction. She is the author of Pretend I'm Dead and Vacuum in the Dark. A former cleaning lady, she lives in Hudson, New York.